Continuing their tradition of blending newly released gadgets inside one of their absurdly strong and powerful blender by none other than the CEO Tom Dickson himself, Blendtec has released a new video where they blend the iPad mini. But it’s not just the iPad mini that will be facing the blades of chaos inside the blender. Giving it company are the Google Nexus 7 and the Amazon Kindle Fire HD. It really doesn’t matter how many contestants there are, though. 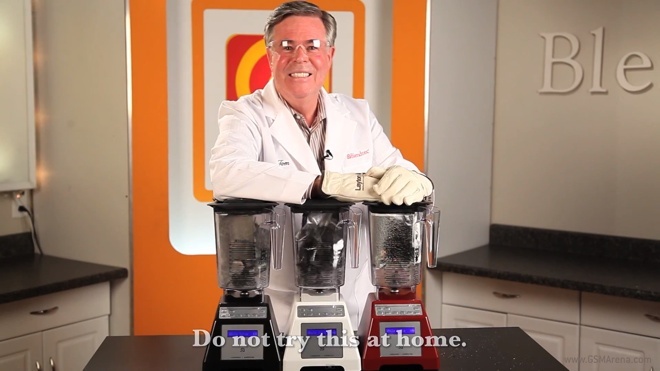 In the end, the only winner is the Blendtec blender.